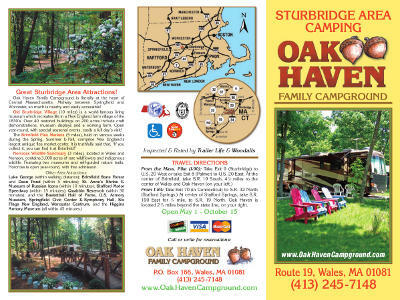 view, or print a copy of our two-page brochure in PDF format. © Oak Haven Campground. All rights reserved.